I was playing around with some layer styles and designed a simple freebie for you guys. Two 3x4 journal cards in png format. 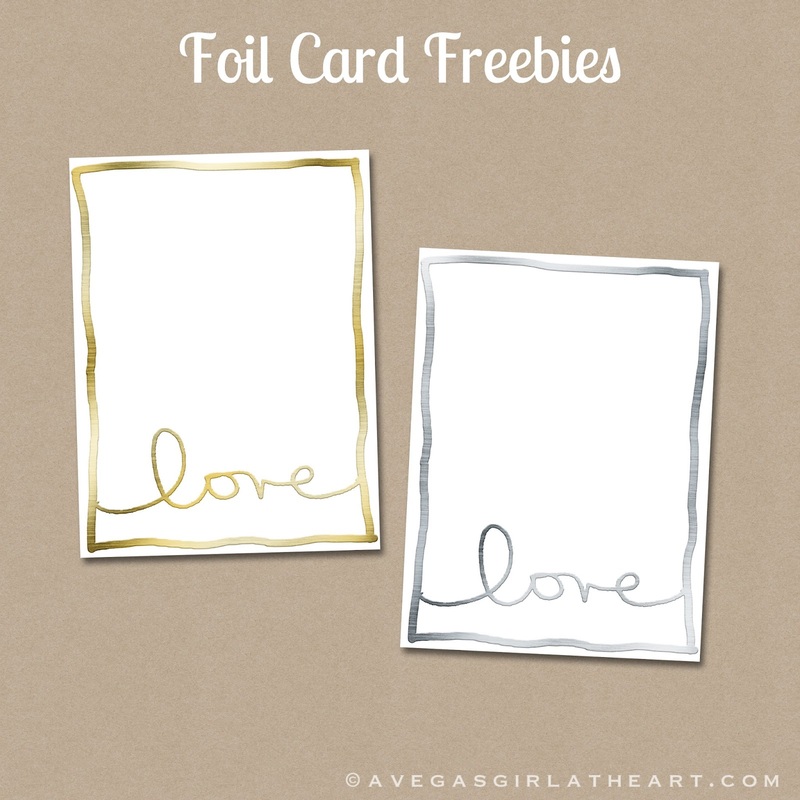 Updated: Click HERE to grab the freebie. 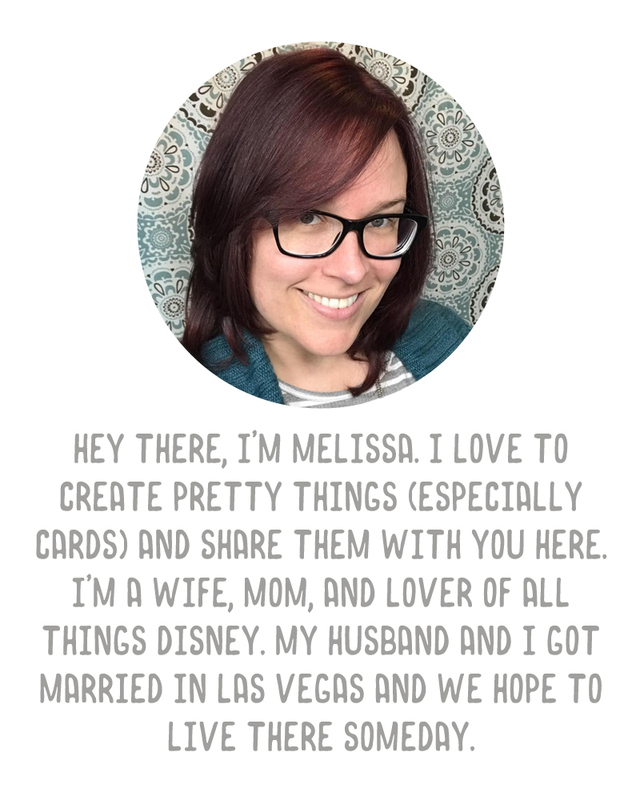 Hey, Melissa! When I click the link it takes me to the picture file instead of the download. Am I doing something wrong? Thanks for the awesome files!! I always love your freebies!!! Thanks once again for such a wonderful creation. Very pretty thanks so much! Thank you so much Melissa, these are beautiful and will work perfectly for upcoming V-day photos! !